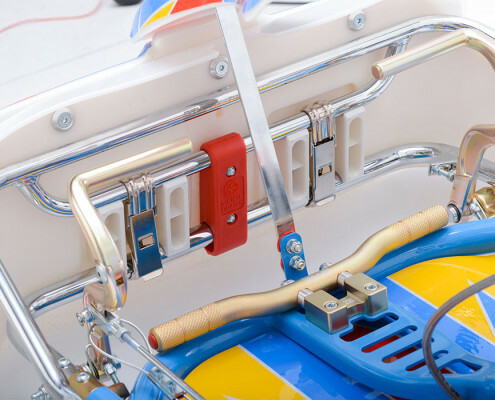 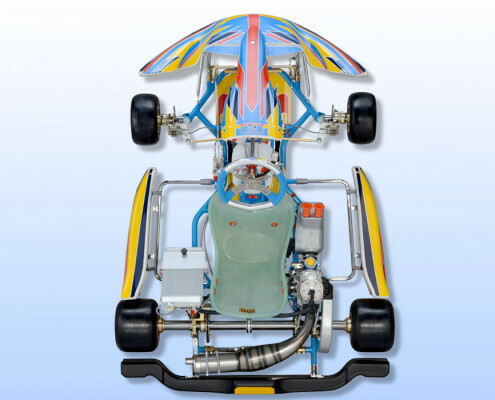 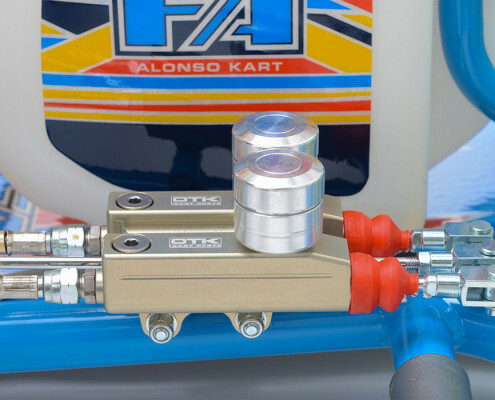 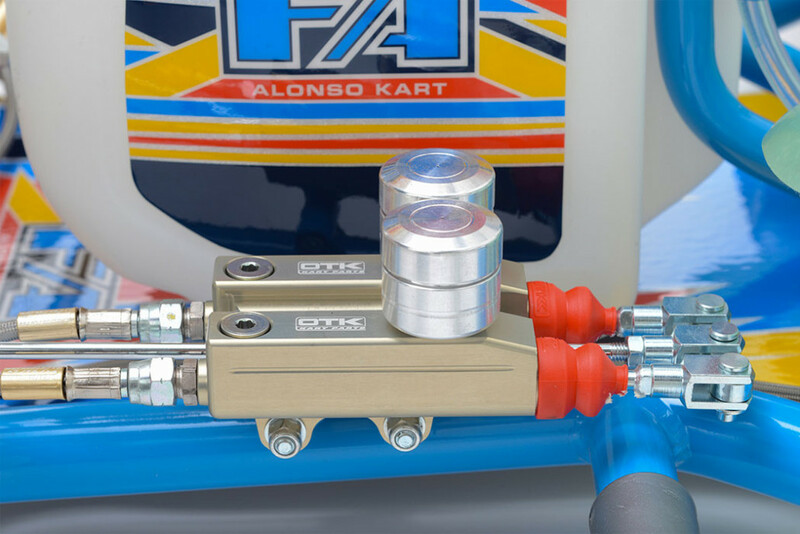 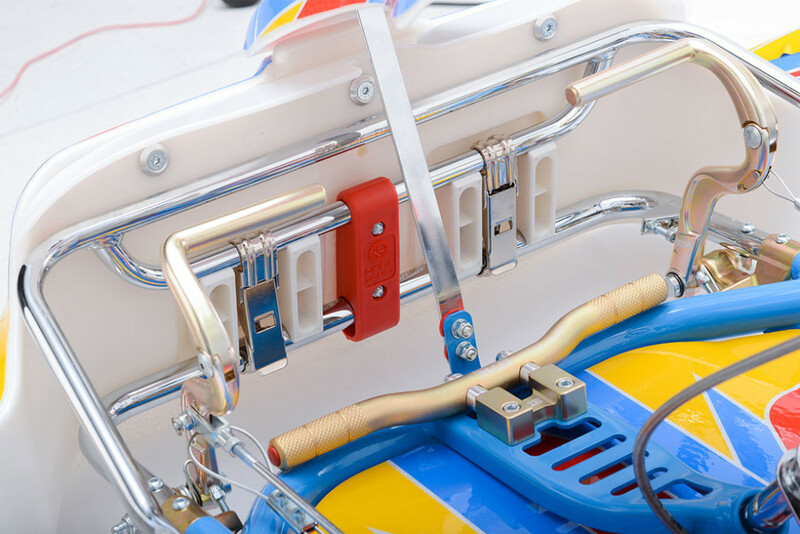 The FA (Fernando Alonso) brand is manufactured by OTK (Original Tony Kart) in the same factory using the same frame specifications and the same components as Tony Kart. 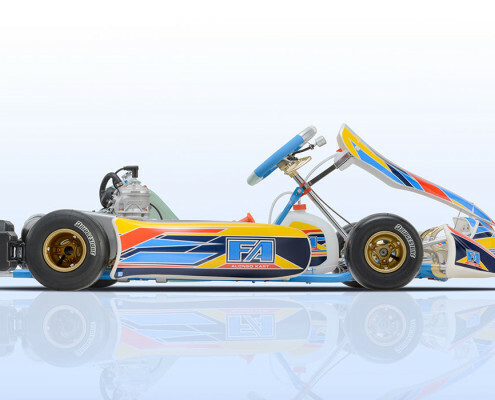 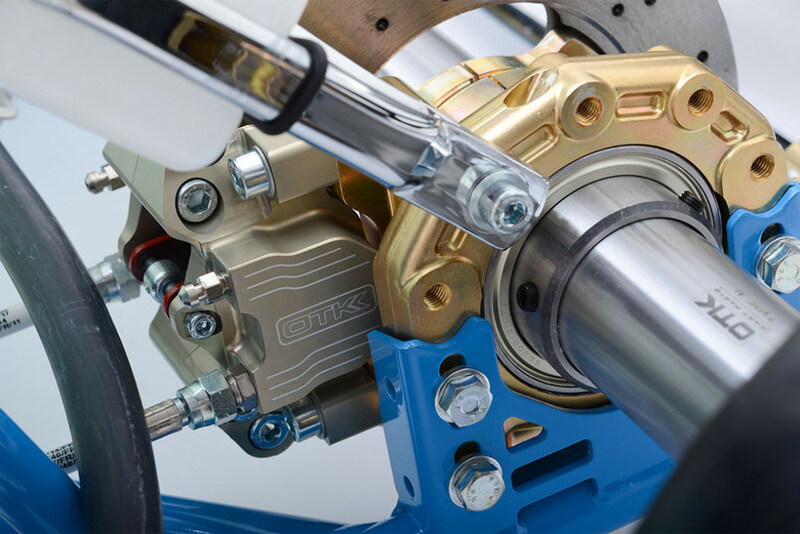 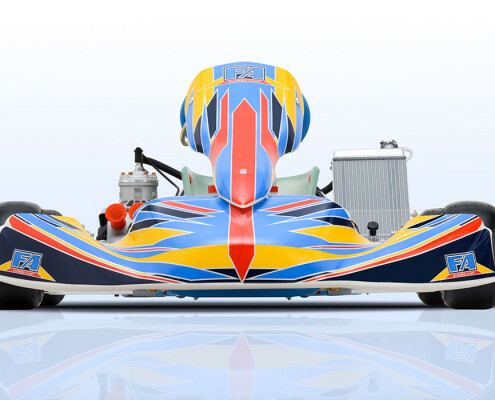 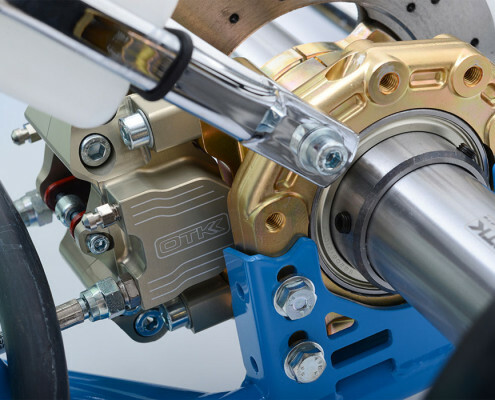 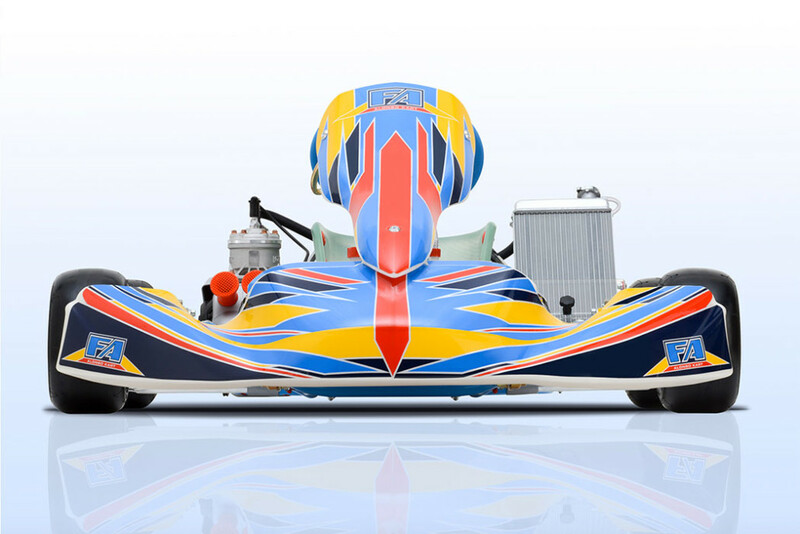 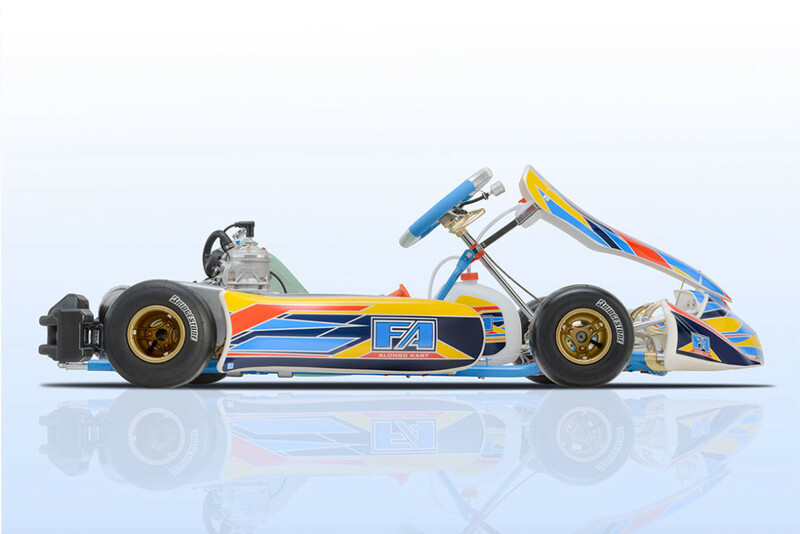 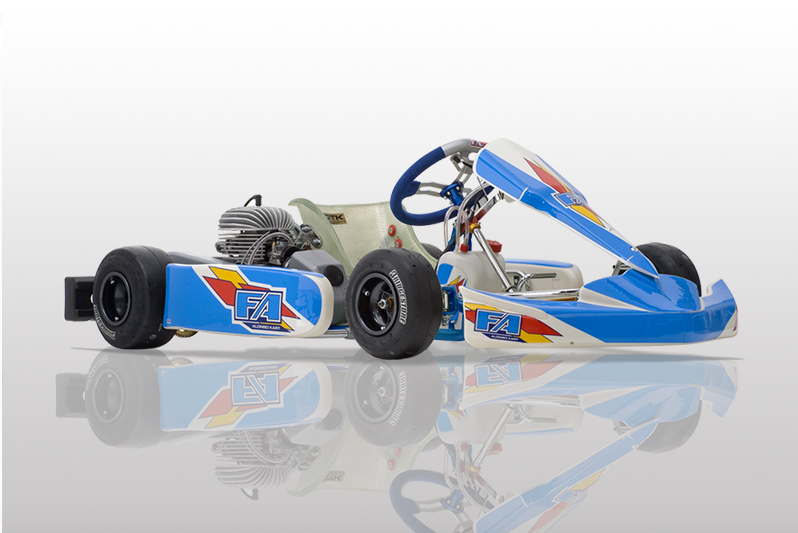 So if you want the same cutting edge-technology, design, unmatched quality and performance as a Tony Kart but you don’t like green, or if you’re a fan of the the 1996 World Karting Champion and 2005, 2006 Formula One World Champion, the FA Kart might be for you. 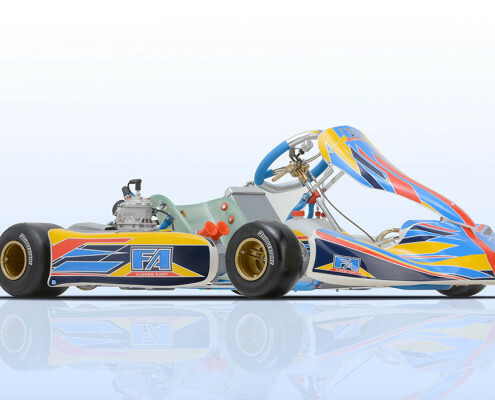 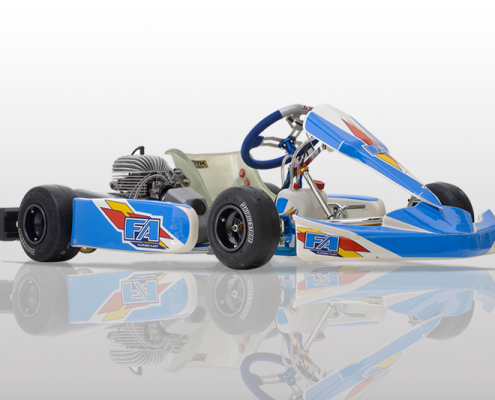 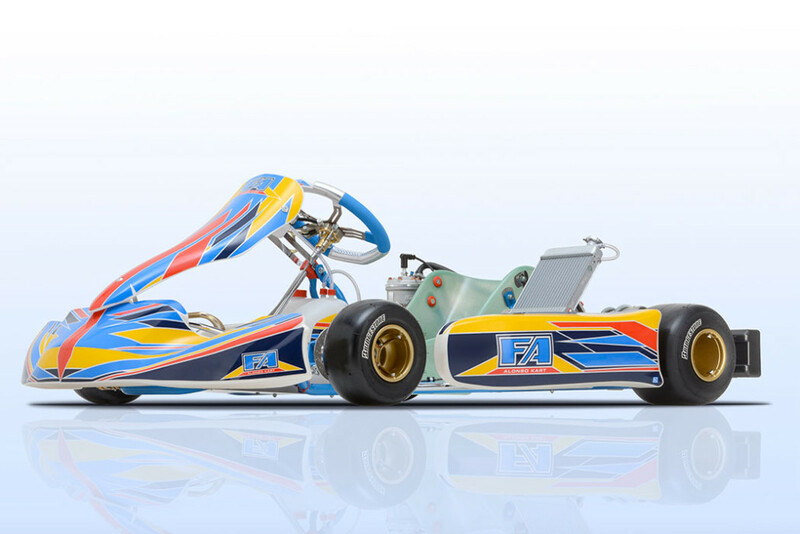 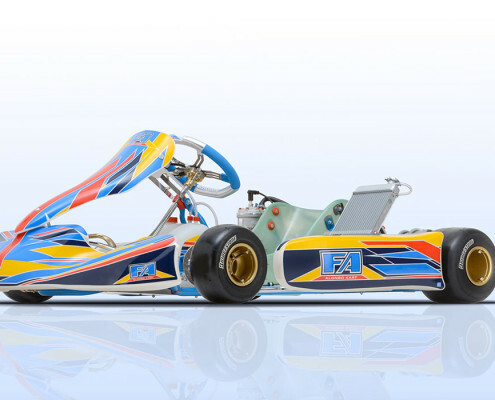 FA karts are identical to their Tony Kart brothers except the frame and graphics are emblazoned with the colors of Alonso’s distinctive helmet. 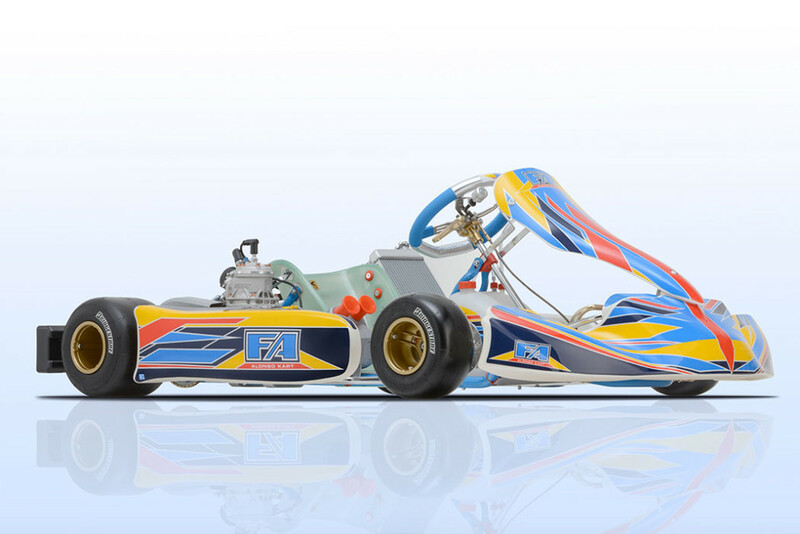 The brand new Victory MA15 is the equivalent of a Tony Kart Racer 401 and the V2 MZ15 is the equivalent of a Tony Kart Krypton 801. 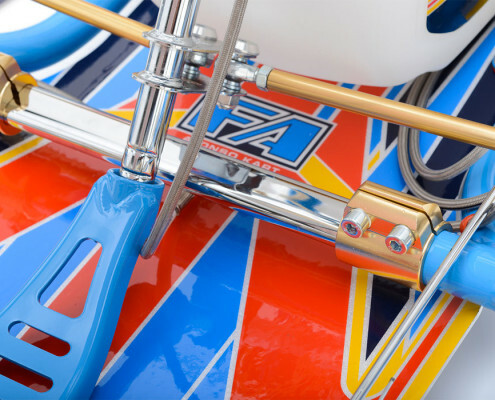 Call us today at 801-972-4631 or email us from the contact page and let us help you decide which FA chassis is right for you. 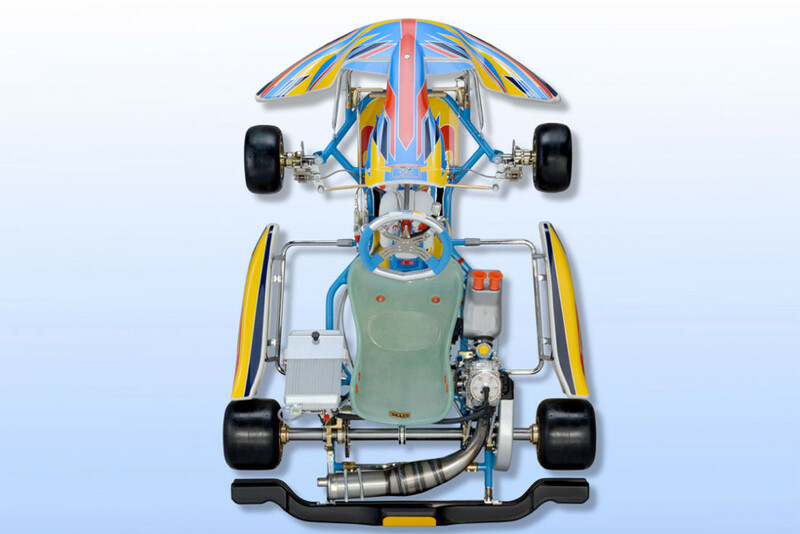 And when you are ready to step up to the finest karts in the world, we are offering free shipping and no sales tax* on all FA chassis purchases through December 31, 2017! 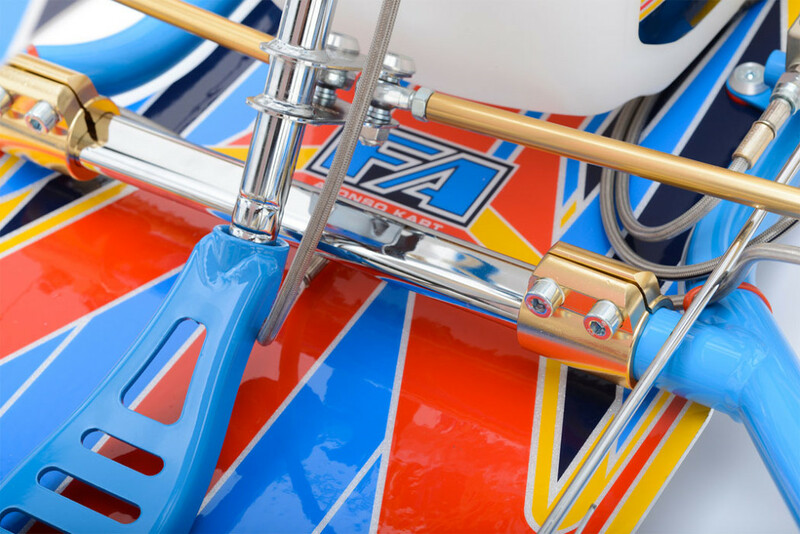 * Free shipping and no sales tax is available only for sales and shipping to locations outside the state of Utah within the continental United States.